This year some of the fascinating Smartphones have come into the market. Nokia has launched their new model Nokia Lumia 920. 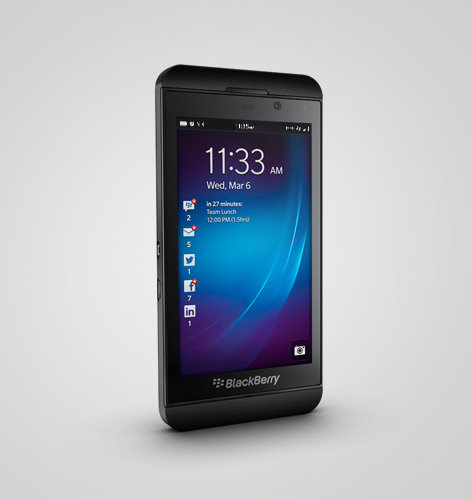 On the other hand Blackberry has launched Blackberry Z10. 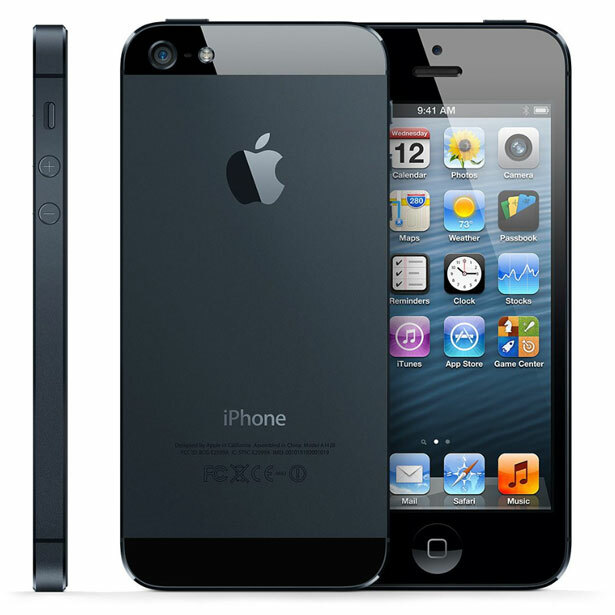 Apple has also launched one of the most lucrative models from their house Apple iPhone 5. As a customer, you may be little confused about what you should buy this year. For deciding which one will be perfect for you, you need to go through the characteristics of all these handsets. As per the build quality of this Smartphone is concern, Blackberry has launched one of their best models ever. Though the look of Blackberry Z10 is little more conservative type, it will surely catch your eyes, especially because of its pitch black color. The weight of this device is only 136g. Therefore, it will be light for your hands and you can carry it by one hand quite easily. If you want to use Blackberry model, this can be one of the best options for sure. This device has 4.2 inch HD screen. 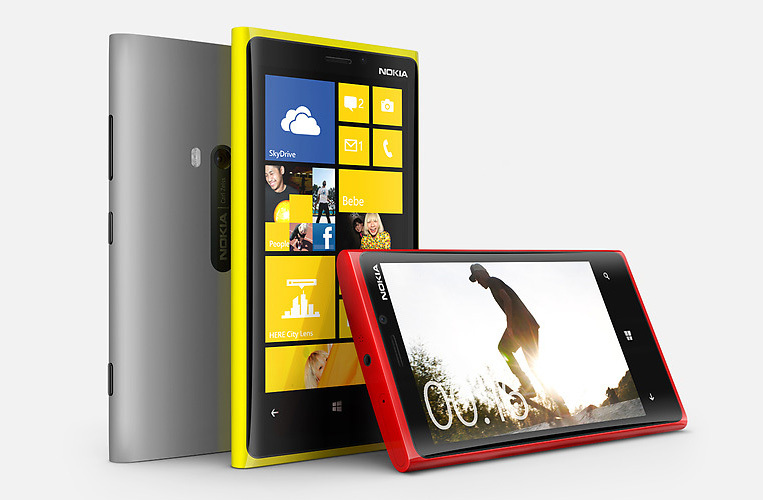 If you have complete faith on Nokia, Nokia Lumia 920 can be the best option for you to buy this year. Well, if you love different colors of mobile phones, Nokia Lumia 920 is going to offer you plenty of good options for sure. This eye catching mobile handset is available in many an attractive color like yellow, red and black. This Smartphone is made of polycarbonate. It looks exceptionally well. The weight of this device is 185g. Well, this may the only little disadvantage of this device. However, this may not be very much problematic for you. Nokia Lumia 920 has a screen of 4.5 inch. If you are fond of the brand Apple, Apple iPhone 5 can be one of the best options for you. It will no doubt be one of the coolest models available this year. As per the size is concern it is the smallest of the three and its weight is only 112g which is the smallest among the three. Therefore, it is not only portable, but you can use it with only one hand also quite easily. The shape of the mobile is diamond cut. The material with which this device is made is aluminum and glass. It’s get up is also quite attractive. The display is of 4 inches. All these devices have 4G internet systems though only EE’s 4G network. Though the display of Blackberry Z10 is extremely sharp, the brightness and contrast of Apple iPhone 5 is much better. Apple iPhone has a storage facility for 64 GB. For Blackberry the storage facility is only 16 GB. For Nokia Lumia 920 the storage facility is actually double but the problem is that it has no card slot. Apple i5 has a camera of 8 Megapixels. 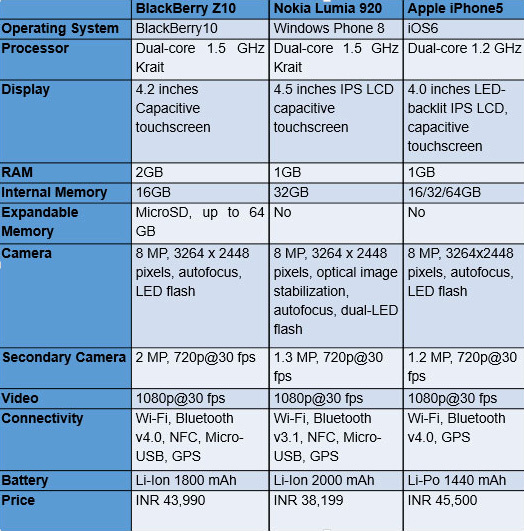 Blackberry has the camera of same capacity though it is not famous for its camera. 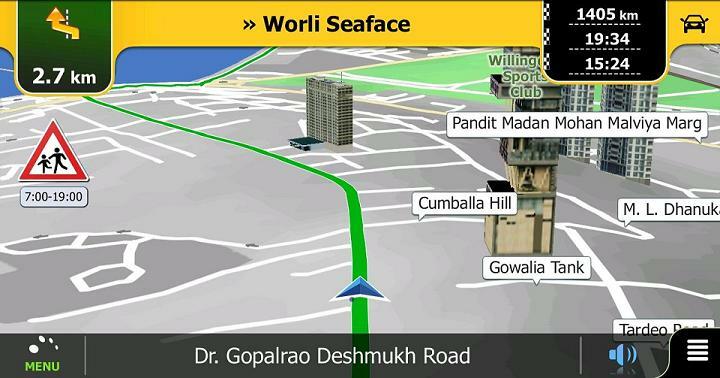 With the presence of pure view technology the camera of Nokia Lumia is better than the other two. Blackberry will surely be good option for communication and business. Well, as the choice is plenty, this year can be a great year for the mobile lovers. You can have your preference of brands. Still, you will be able to buy the most perfect one for you. It will be perfect from all the sides, color, screen, display, shape and facilities.